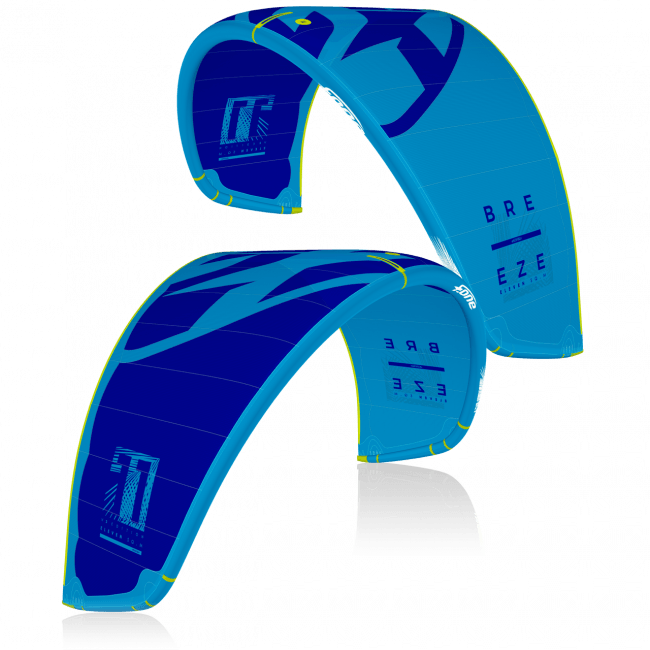 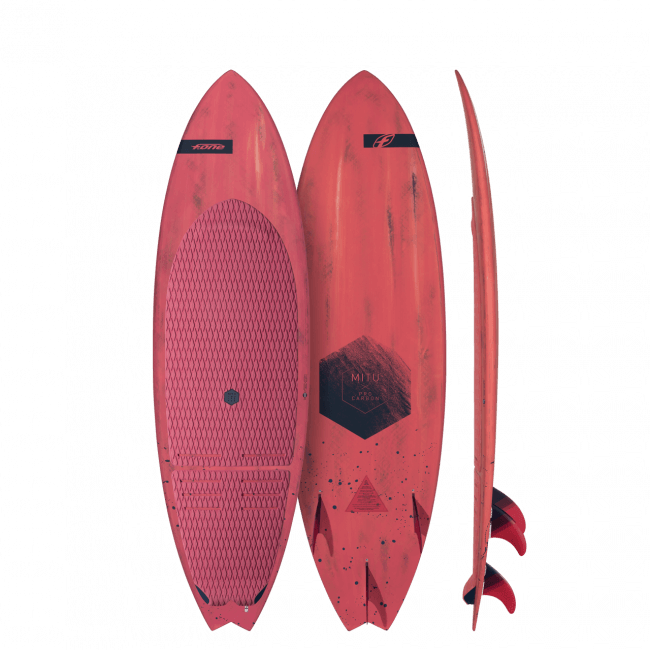 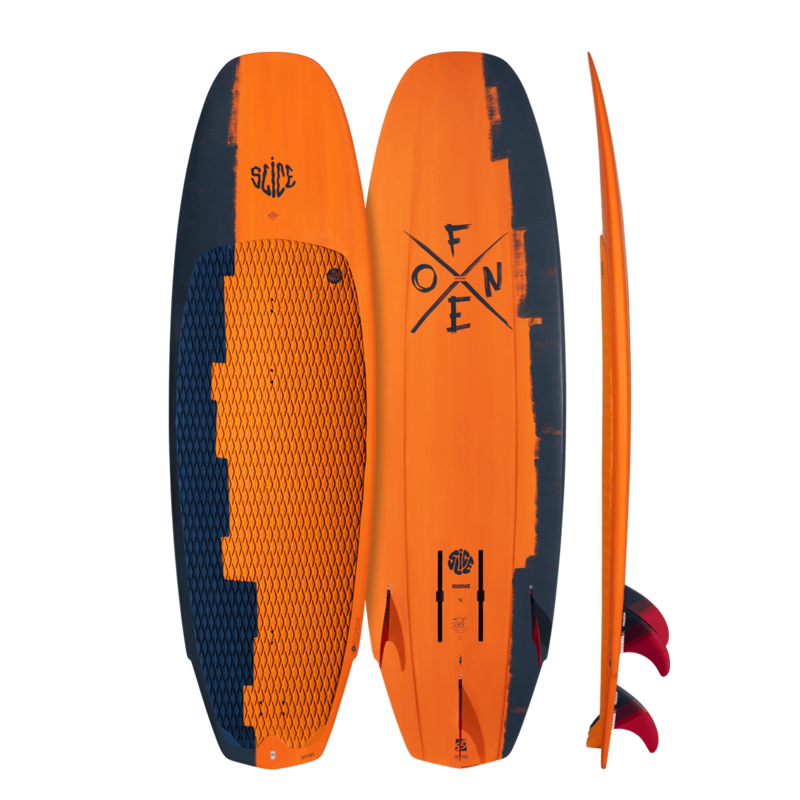 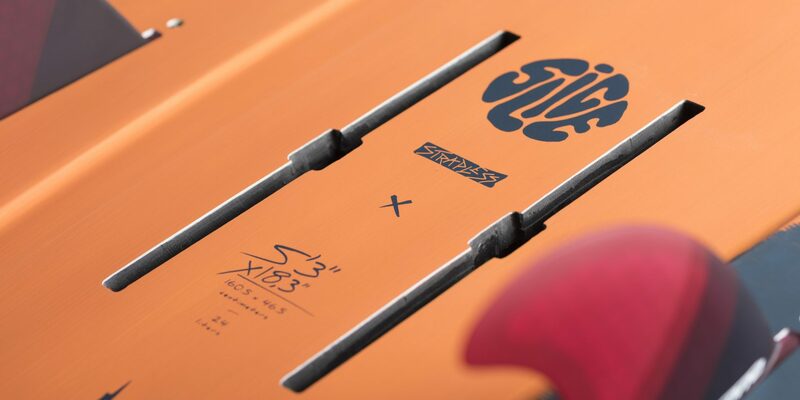 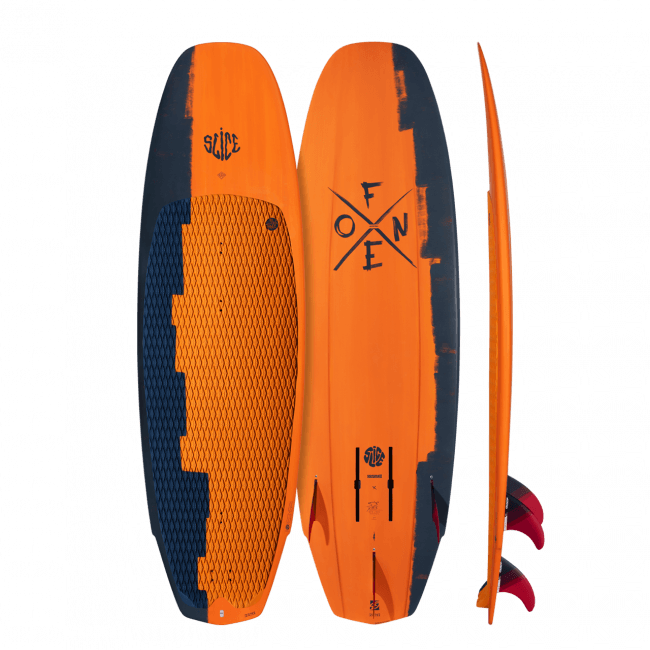 Equipped with twin US tracks the SLICE FLEX CONVERTIBLE is a fantastic all in 1 board: The compact dimensions, parallel outline and thin rails of the SLICE make its shape a perfect match as a foiling board. 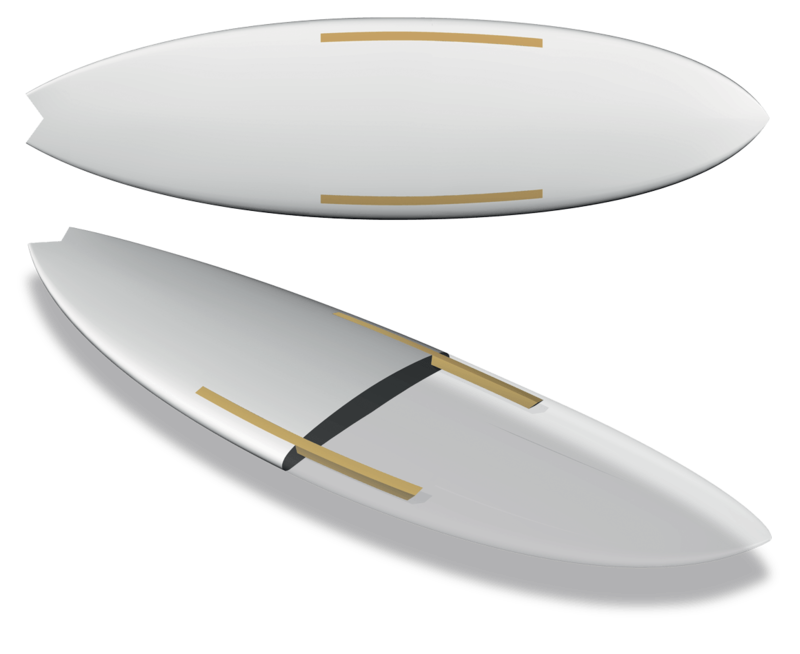 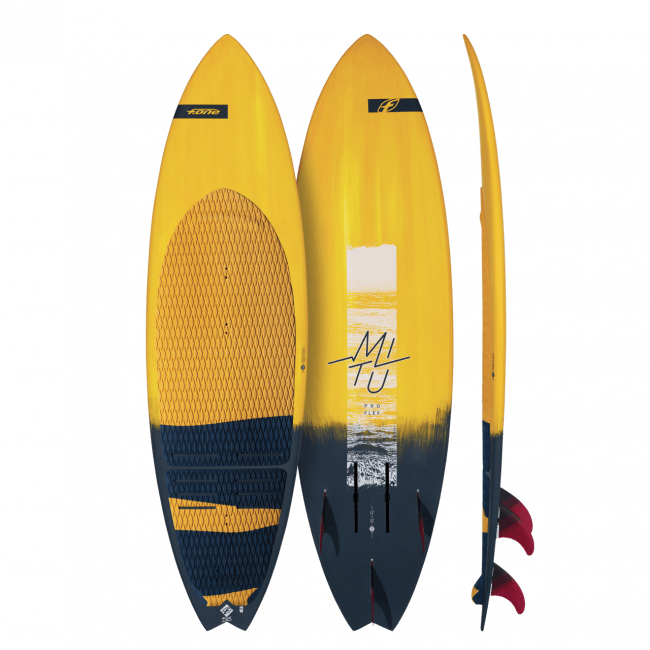 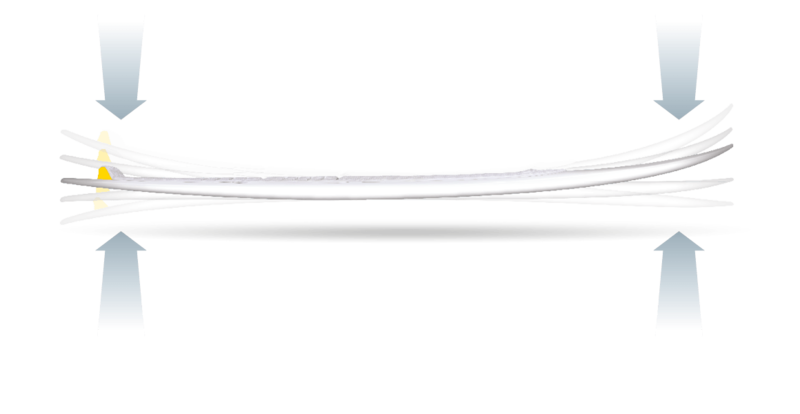 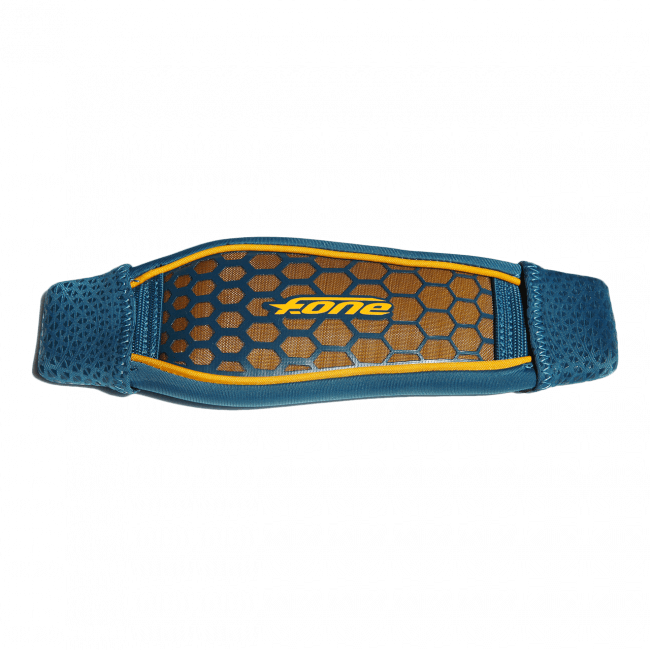 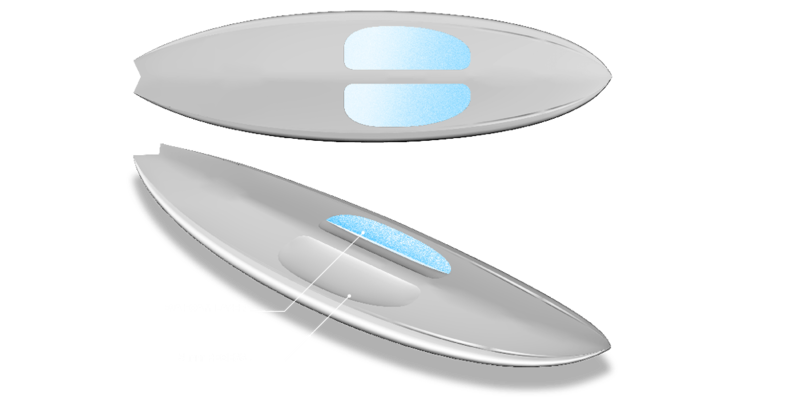 Easy to handle, the Slice delivers a smooth ride even when the boards occasionally hits the water. 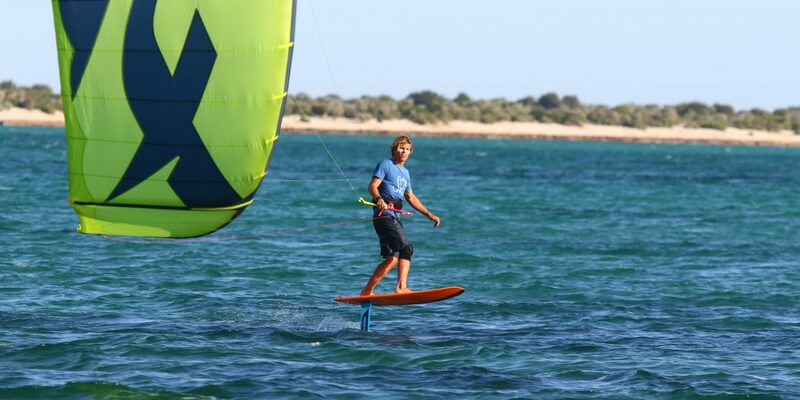 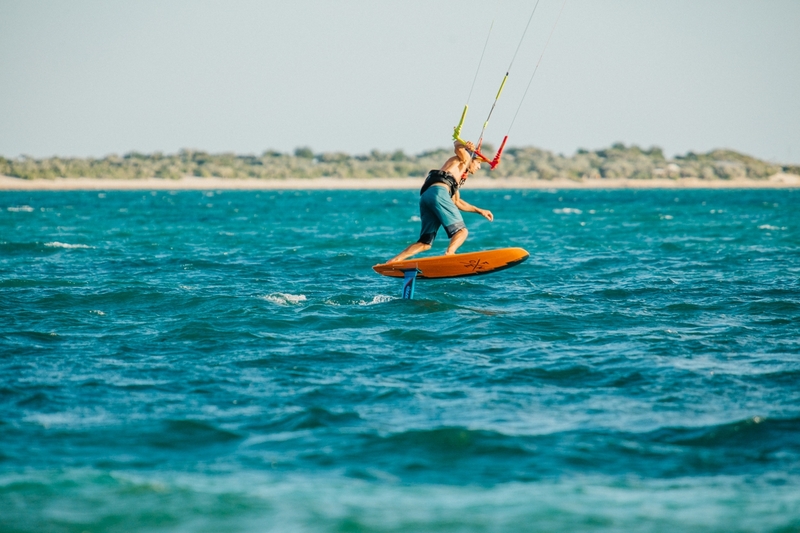 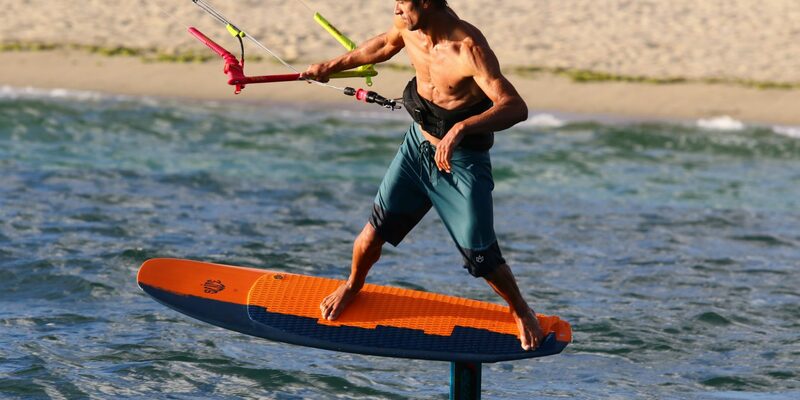 Freestyle, Wave, Cruising and Foiling, the SLICE CONVERTIBLE can really do it all!